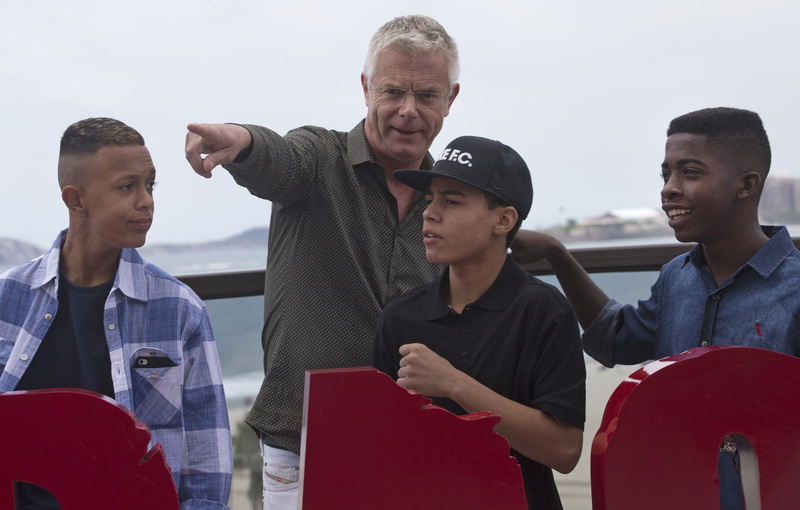 Though his latest film is only the fifth in Stephen Daldry’s 16-year career, it’s not for lack of projects. Indeed, between pre-production on new Netflix television series The Crown, an upcoming adaptation of stage-musical Wicked, and at least two stage productions due to play this year, he’s arguably Britain’s busiest director. The topic of our chat was Trash, which focuses on three Brazilian teenagers who become embroiled in a major scandal when they stumble across a sought-after wallet with incriminating contents. In the interview, Daldry talks about casting and working with the young actors, collaborating with talented editor Elliot Graham, and much more. Hit the jump to have a watch. This interview was originally published at HeyUGuys. This entry was posted on January 30, 2015 by Amonymous. It was filed under Interviews and was tagged with Interview, stephen daldry, trash. Great questions, Amon! Very interesting vid. Looking forward to watching Trash!